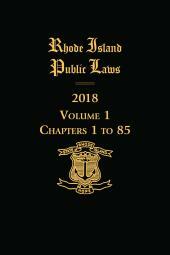 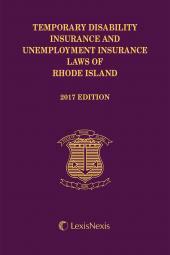 Rhode Island Public Laws is a complete collection of the Rhode Island legislature's public laws, compiled in 4 hardbound volumes and organized for convenience. 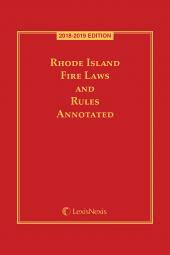 This comprehensive set includes the official version of the Rhode Island Public Laws and Rhode Island Acts and Resolves, and you can depend on its accuracy because LexisNexis is the official publisher of the General Laws of Rhode Island. 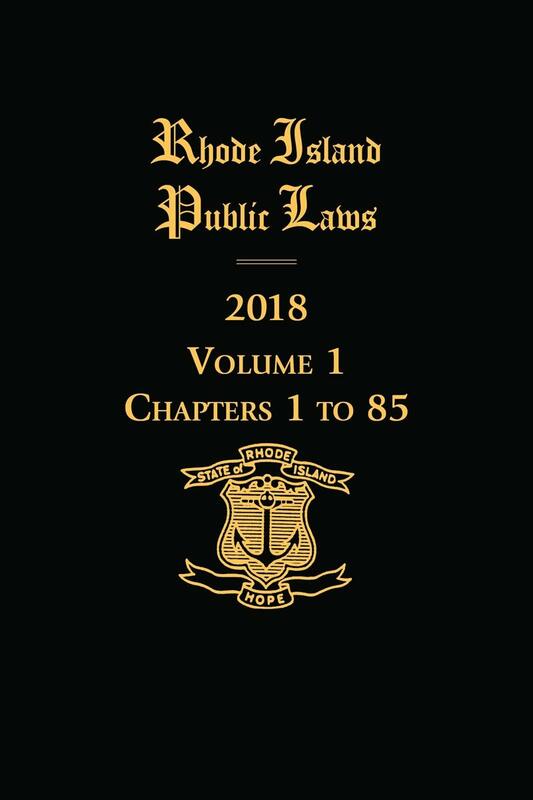 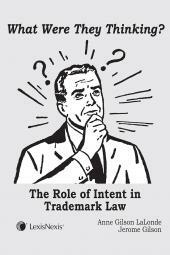 Rhode Island Public Laws includes helpful tables and indices and is an excellent legislation reference for any attorney practicing in Rhode Island who needs ready access to the Public Laws and the Acts and Resolves.